Think there's no point in explaining the time value of employee stock options to employees? Think again! A panel discussion from the NASPP National Conference presented academic research showing that communicating the time value inherent in options can significantly change how employees view their stock options grants. 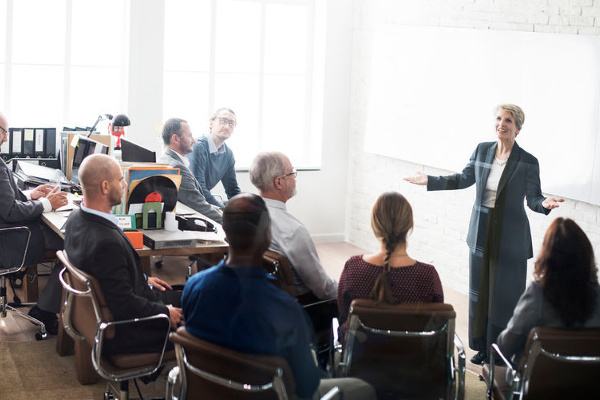 This presentation also offers strategies for explaining time value and provides a company case study that dispels the myth that time value information is too much trouble to provide and too difficult for employees to comprehend. The following Presentation Materials can be useful in presenting the value of employee stock option education and planning.